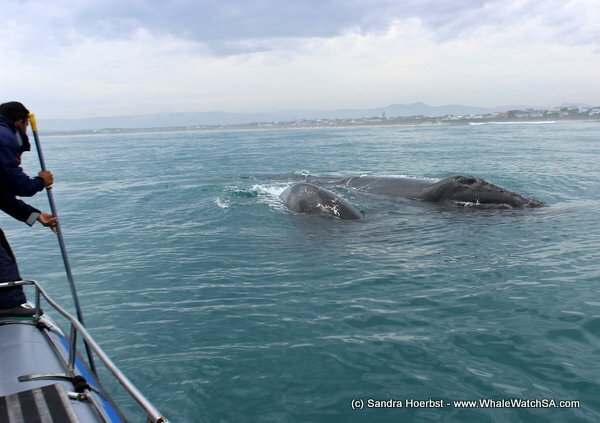 The weather forecast was not to good for today, be we had three great trips. Altough it was over casted we had a calm sea the whole day. 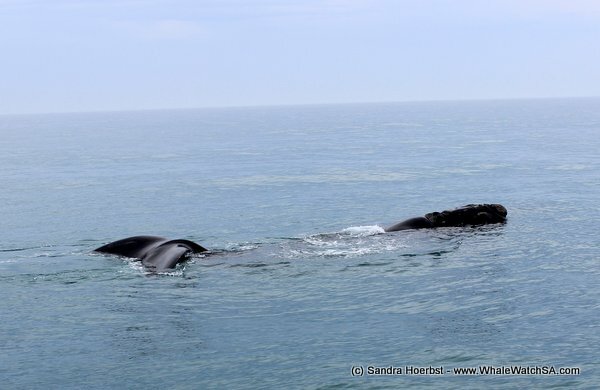 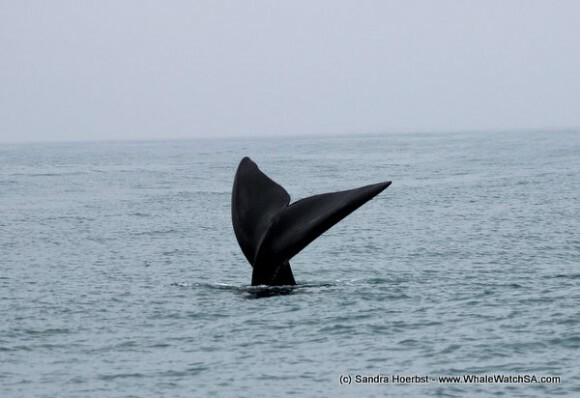 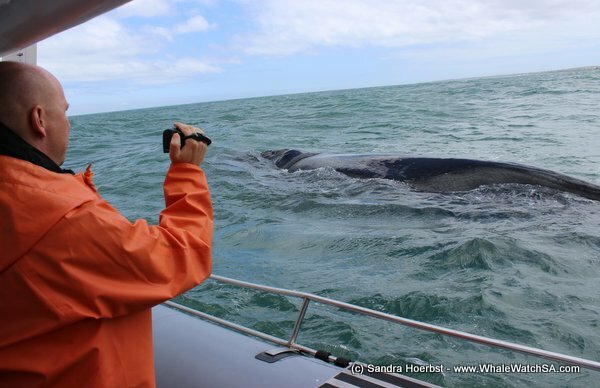 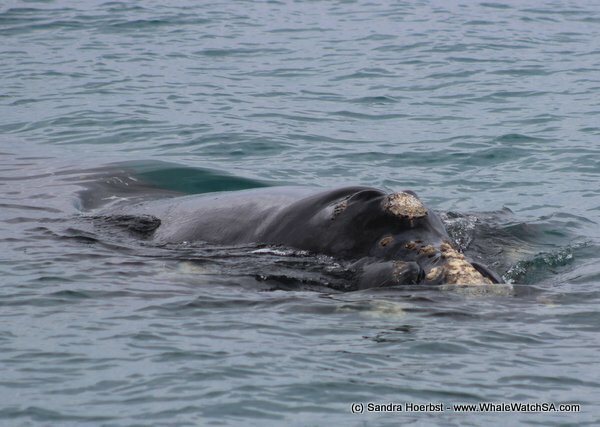 We did some whale watching around Uilenkraalsmond, but we also had a look at the Southern Right whales in the Pearly Beach area. In Pearly Beach we spotted a mother with her calf which we know but we haven’t seen them for a while. 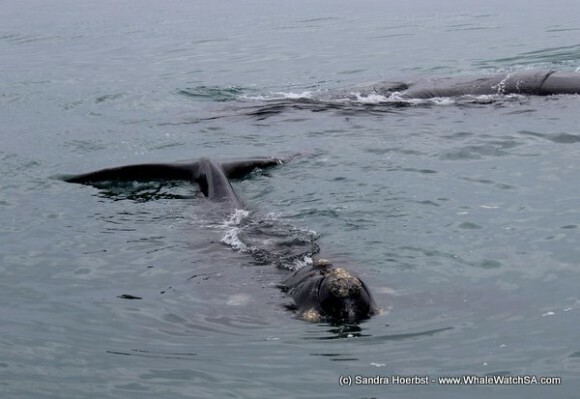 They were so relaxed and friendly again, the calf came closer and had a curious look at us. 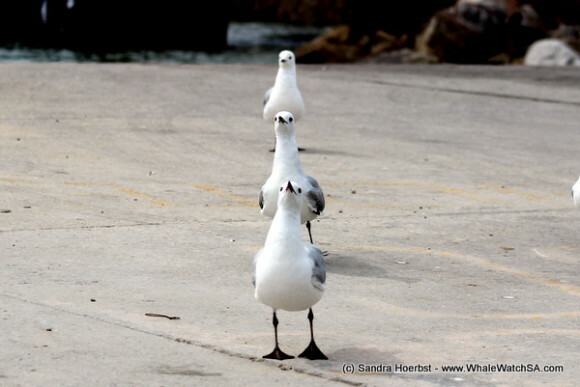 On our way back we spotted the African penguins on Dyer Island. 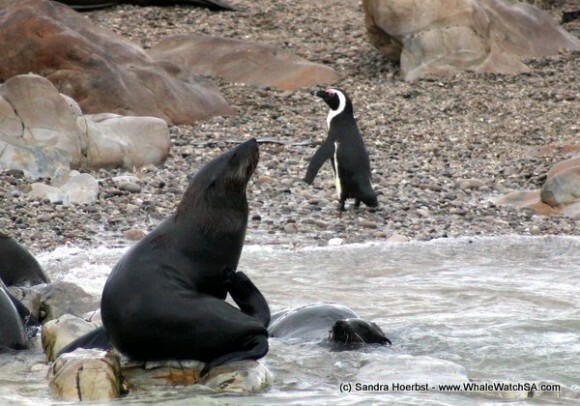 Most of the Cape Fur seals from the colony on Geyser Rock were relaxing in the waters of Shark Alley. 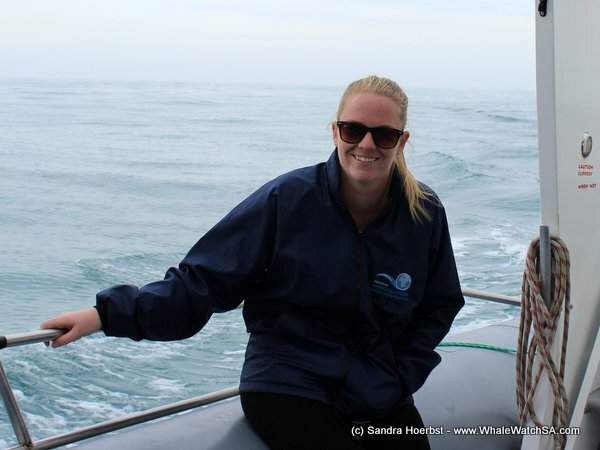 Penguins, seals and friendly whales we could not asked for a better day!